Are you paying too much for your old phone system? 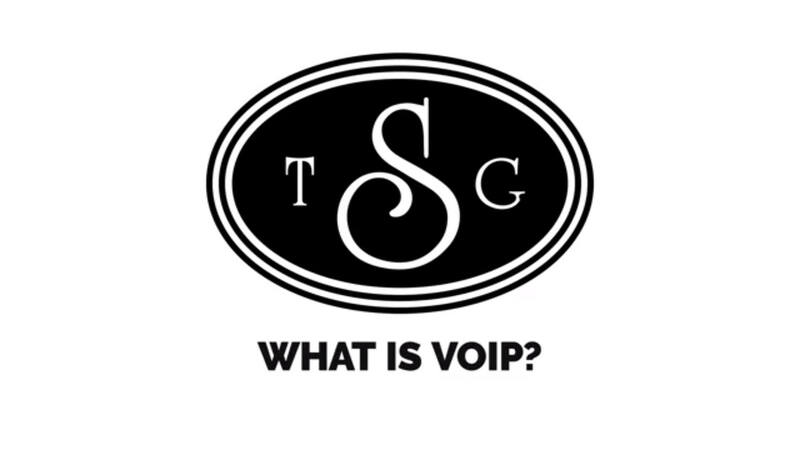 Find out with our FREE eBook how TSG has helped companies save significant dollars converting to a VOIP phone system. We spend over two-thirds of our workday communicating with people. Entire systems can run in the cloud, and in many cases don’t even require desk phones. Imagine the versatility you can achieve by using your PC, tablet or smartphone instead of being tied to a desk phone. 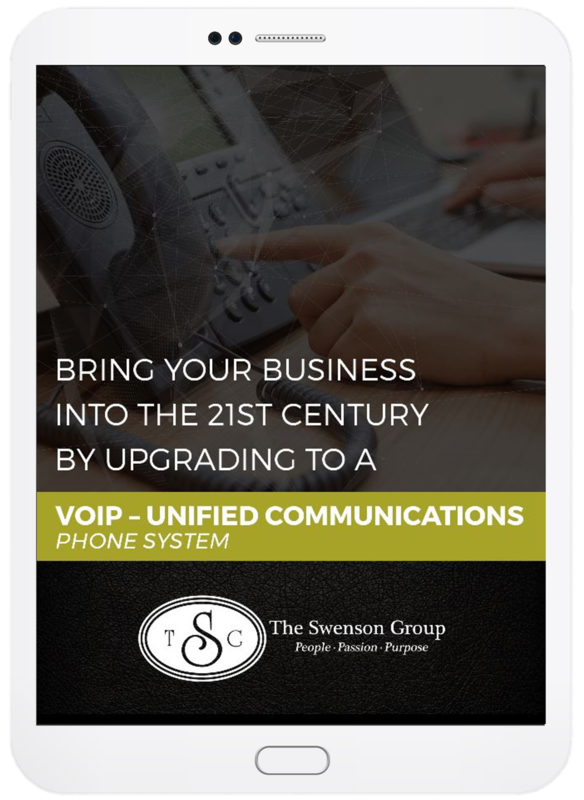 Modern solutions also offer additional communication perks beyond simply voice. Instant messaging, presence, video calling and collaboration tools give you business capabilities that are designed to keep you operating optimally and at maximum productivity.